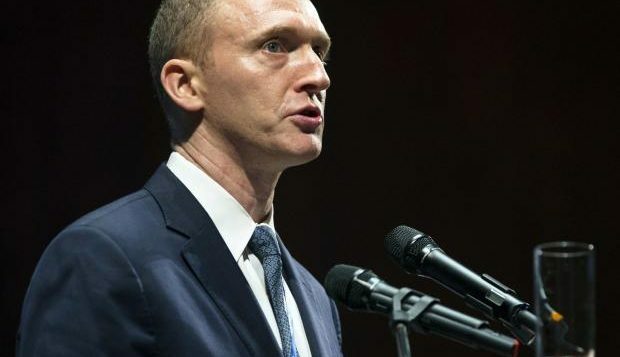 WASHINGTON: Rus­sian operatives tried to infiltrate Donald Trump’s presidential campaign through his advisers, including foreign policy aide Carter Page, CNN reported on Saturday. 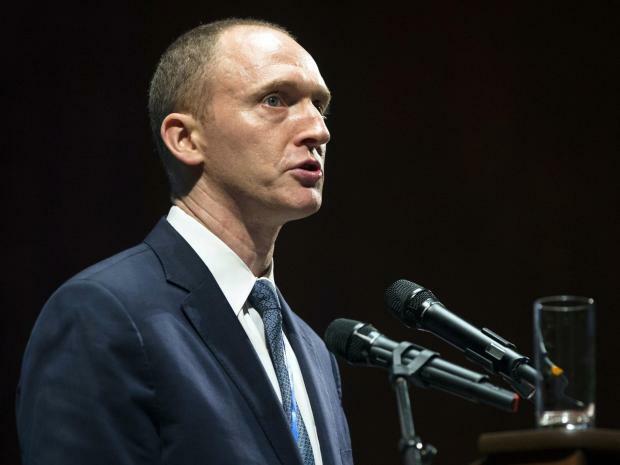 US officials told the news network that it was unclear whether Page, who is being scrutinised as part of a wider probe over Russian efforts to influence the 2016 elections, was aware that Moscow was trying to use him. A Russian agent namely would likely have concealed his or her true role or identity while speaking with Page, who himself has vigorously denied any possible collusion with Moscow. Page gave a speech critical of US policy towards Russia at a top Moscow university last year that caught the FBI’s attention and raised concerns that he was maintaining contact with Russian operatives and was being influenced by them.